Up to that point, guitar music had defined Teneil’s life. Raised in a small surfing town south of Perth, she learned to play aged 13. “My older sister had a guitar she never used and I was like, ‘Why didn’t I get this?’ So I stole it and taught myself to play,” she says. Forming various groups throughout high school, Teneil later moved to Sydney and started Dark Bells before they relocated to London to “try a little bit harder”. But just as things started to look promising, the band releasing a handful of singles and touring the UK, the group fell apart. Four years later and the 32-year-old’s fortunes have changed considerably. It’s been an explosive two years since HAAi became a Phonox resident in 2016, taking over from Jasper James. Exploring everything from off-kilter techno to Thai disco edits with her trademark boundless energy, she’s helped elevate the Brixton club to new heights, and won gigs all over Europe – including slots at Printworks, Watergate and Hot Since 82’s Pacha residency – thanks to it. 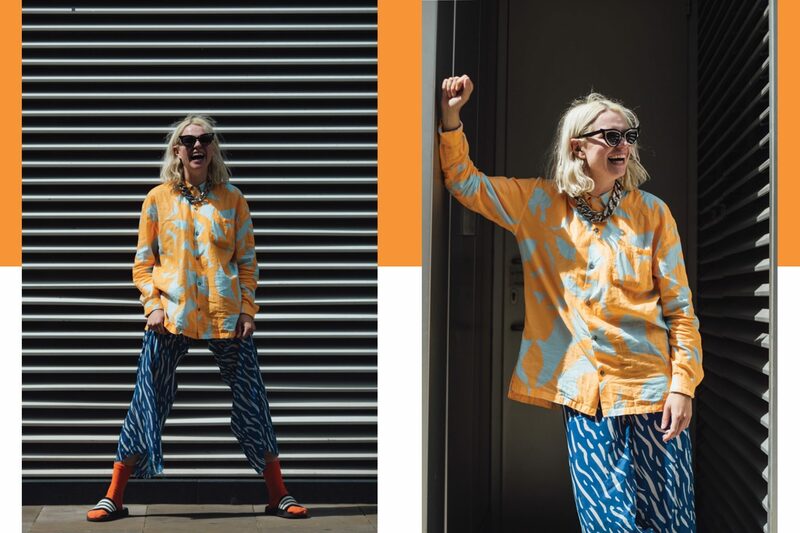 She also recently picked up a monthly show on Gilles Peterson’s Worldwide FM and launched her own label, Coconut Beats, home to her recent ‘Motorik Voodoo Bush Doof Musik’ EP. What she did have, however, was a taste for the peculiar that continues to pepper all of her sets. It was her former bass player that initially introduced Teneil to Anatolian music, leading her on a journey of strange global sounds that she can only classify as ‘psych’. “There’s so much that doesn’t get classed as psych, but inherently is,” she explains. And since then she’s added a note of tougher, beat-driven dance music after catching Ben Klock at Berghain in 2015. “Now I realise why we had to queue for an hour and a half in the cold!” she says. And all of these flavours are on display at The Black Madonna’s We Still Believe street party in Shoreditch. 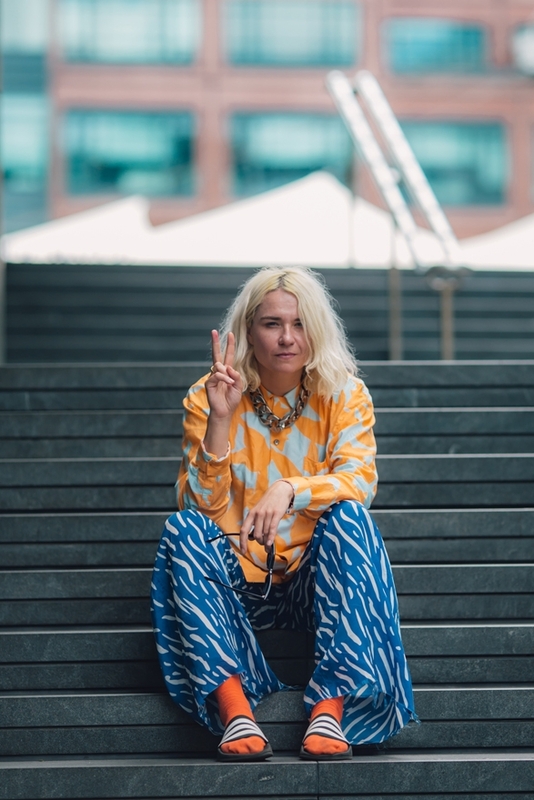 It’s August, and 30 degrees in London, so Teneil is dressed in appropriately summery attire: a loose orange shirt and blue trousers, with dark sunglasses and a large gold chain around her neck (it left bruises on her collarbone from thrashing about behind the decks, she tells Mixmag the next day), her grungey dyed blonde hair contributing to her rock star mystique. 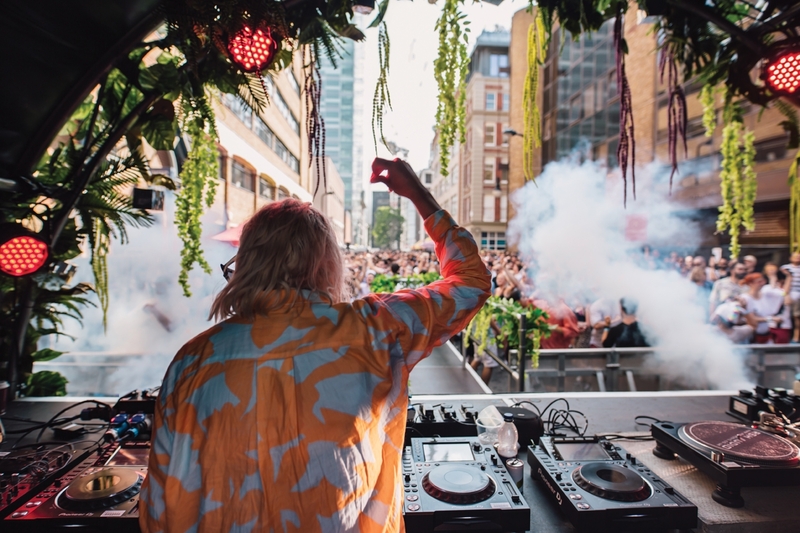 Drifting through a genre-spanning set, Marlui Miranda’s ‘Tchori Tchori’ (Joutro Mundo mix), Pardon Moi’s ‘Inside The Outside’ and Bob Sinclair’s ‘Gym Tonic’ all sit comfortably together. The street may have been empty when the set began three hours earlier, but it’s pakced and energetic as her set draws to a close. HAAi even finds time to slot in the title track from her recent ‘Motorik Voodoo Bush Doof Musik’ EP. Driving, percussive and intoxicating, it sees her sidestep her previous house-focused productions. “I understand now that I’m not a house or techno producer,” she says. Featuring Fay Milton and Taigen Kawabe, from the bands Savages and Bo Ningen respectively, the EP hints at HAAi’s desire to draw on her past life in rock music. Later that night, as we head into Phonox, HAAi stops to embrace nearly every member of staff on her way in. Hugging everyone from the bouncers to the sound technicians, it’s clear what the club means to her. Luckily, she needn’t have worried. Playing a mix of upbeat house and African rooted music, the club filled up with friends and intrigued club-goers who came down to see what all the fuss was about. HAAi settled in, and the night quickly became a must-attend event. Glastonbury 2019 should brace itself.